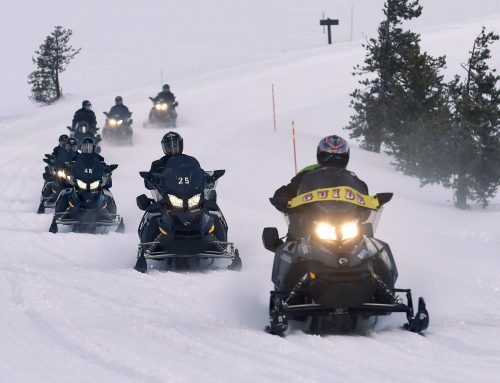 HHow do you get around Yellowstone National Park in winter? 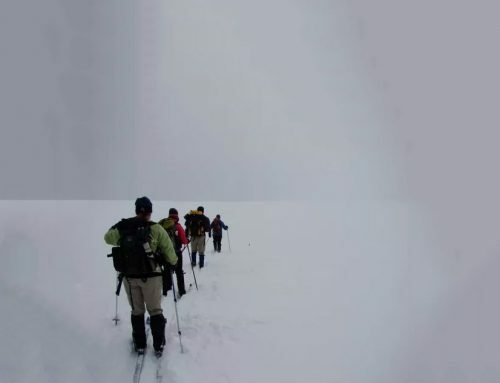 One way is to take a daylong tour with experienced guides aboard a comfortable snow coach. 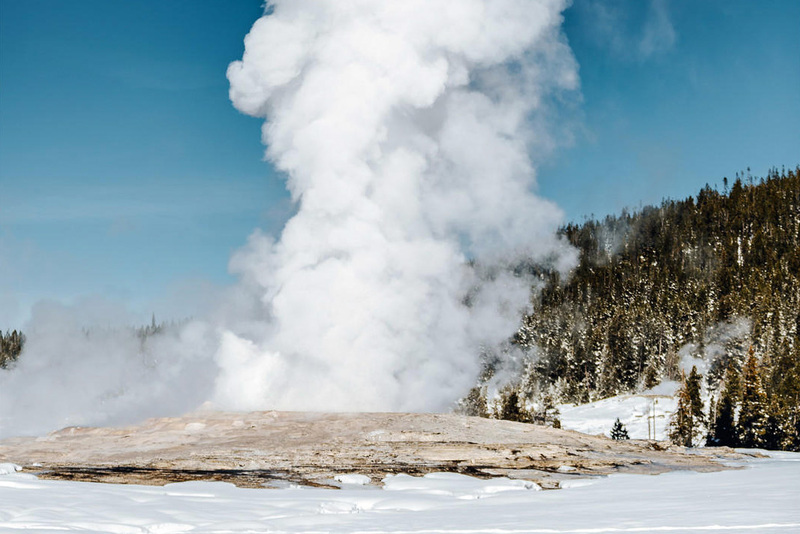 Old Faithful Winter Expeditions are on sale now, starting at $299 per person. 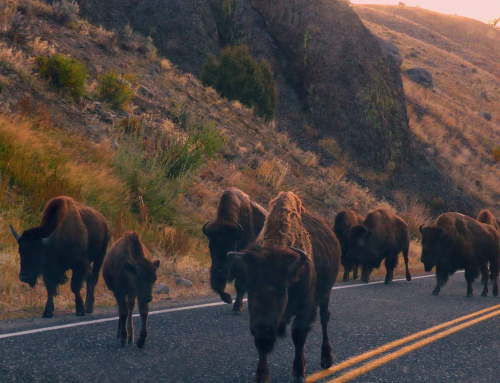 The deal: For the past half-century, Teton Science Schools has been teaching visitors about the ecosystem and wildlife in the greater Yellowstone area. To mark its 50th year, the schools’ Wildlife Expeditions reduced winter tour prices from $375 to $299 per person. 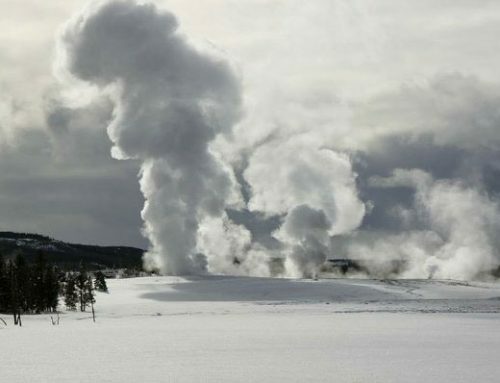 Travelers visit some of the geothermal stars in the park — Old Faithful, Upper Geyser Basin and West Thumb Geyser Basin — while experiencing the snowy landscape firsthand. To view the complete article please visit the Los Angeles Times.